Sampler CD released in association with Newbury Comics to promote the release of Version 2.0. 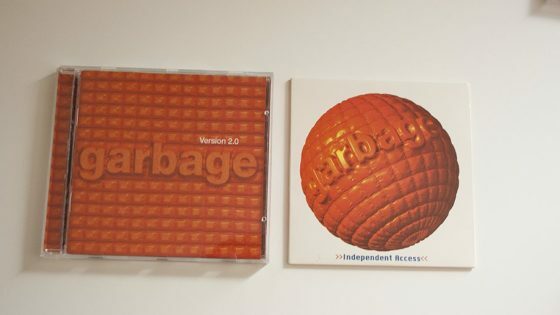 Some copies were distributed with the album on the day of release. 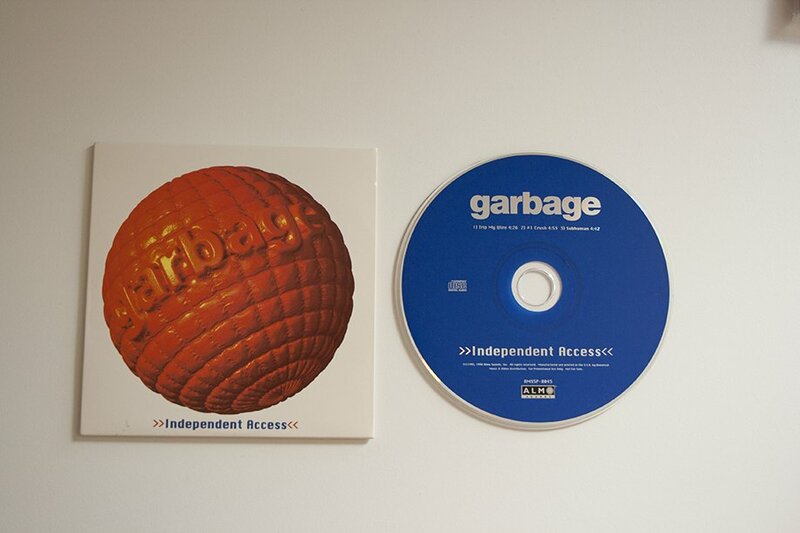 The CD features 3 Garbage B-sides which never made it to the USA. CD Album, 12 tracks (Temptation Waits / I Think I’m Paranoid / When I Grow Up / Medication / Special / Hammering In My Head / Push It / The Trick Is To Keep Breathing / Dumb / Sleep Together / Wicked Ways / You Look So Fine) in crystal jewel case with bonus Independent Access CD, 3 tracks (Trip My Wire / #1 Crush / Subhuman) in card sleeve.